In the not-so-distant past, bedroom coders with a passion for mischief created what some would now term ‚works of art‘ – computer viruses that announced themselves to the world, often with flashy (for the time) graphics and a penchant for doing some pretty freaky things with the display on your VDU (an old-style cathode ray tube monitor that pre-dated modern flat screens). Occasionally amusing, often annoying, they were tricky to get rid of back in the late 1980s, primarily because there weren’t many companies offering removal services and there definitely wasn’t an internet, at least not in a form that would be recognisable today. But things soon changed as companies saw an opportunity to provide a useful service while making a stack of cash on a yearly subscription basis. Security vendors appeared, offering „computer insurance“ in the form of antivirus programs. Back in the day, those antivirus programs were sent out to subscribers on floppy disk, with updates arriving on further disks every few months or so. Then, later, as the internet began to take off, updates would be sent weekly, maybe even daily, as the number of viruses began to increase. It wasn’t every computer user who had to worry about malware in those days – the Apple Mac’s niche status at that time allowed it to fly under the radar and was actually a key selling point in the burgeoning battle with Microsoft and its Windows operating system. But that was then and this is now: we no longer see viruses that play games with us, or cause text to scroll down the screen – so that means there is no longer any need for antivirus software, right? Quite simply, the problem with viruses or, more specifically other forms of malware, has not gone away. The days when security researchers found a few new viruses every day have long since disappeared – they’re now finding thousands of new threats on a daily basis and most of them are not viruses at all but rather Trojans, designed to steal your data or recruit your PC into a botnet. Motivated by money rather than art or the progression of technical skills, modern malware is the antithesis of the viruses of days gone by – it doesn’t want to draw attention to itself at all. Now, we’re not going to try and scare you by saying that means your computer is secretly infected right now – it may or may not be, depending on the security software you may have installed and the way in which you use your machine – but we would say that it is a possibility. Machines connected to the internet are vulnerable. Over time, developers have improved the security of operating systems, browsers and routers, but vulnerabilities are still there all the same. Not only that, the ‚bad guys‘ are no longer lone wolves – they’re organised criminals looking to cash in on your identity, gain access to your bank account, borrow your computer’s resources to throw DDoS attacks at hapless victims or send thousands of spam emails out in your name. Such people are talented, organised and well-funded and it’s no secret that many of them are one step ahead of the ‚good guys‘ at all times. So if you don’t protect your computer, what chance do you have against such bad actors? What problems can you expect if you don’t take security seriously? The potential issues posed by malware are vast, simply because of the sheer volume of it being produced each and every day. That said, most can be categorised into a small band of broader threats. In the early days of computing the early viruses were often nothing more than an aggravation, playing with displays and showing of the „skillz“ of whoever was responsible for the coding. The more malevolent viruses went another step further though, messing with the master boot record (MBR) on your computer’s hard drive, thereby making it unusable and potentially corrupting the data stored on it. While such an attack vector is definitely not so common now, it has begat something far more insidious – ransomware – which will lock a hard drive with virtually unbreakable encryption, demanding payment for return of the data stored upon it. Then, as we have already mentioned, there are Trojans – named after the Trojan horse of legend, used by the Greeks to surreptitiously gain entry to Troy – which secretly hide on your machine, doing as bidden in the background. Spyware and adware can also be a problem. Embedding themselves into your browser, these pieces of code watch where you go, watch what you do, slow down your PC and report back to whoever controls them and lead to an invasion of your privacy and the risks associated with having your personal information in the hands of a crook, or an increase in the amount of advertising you seen when surfing the web, targeted or otherwise. The way in which such malware is delivered has evolved too. 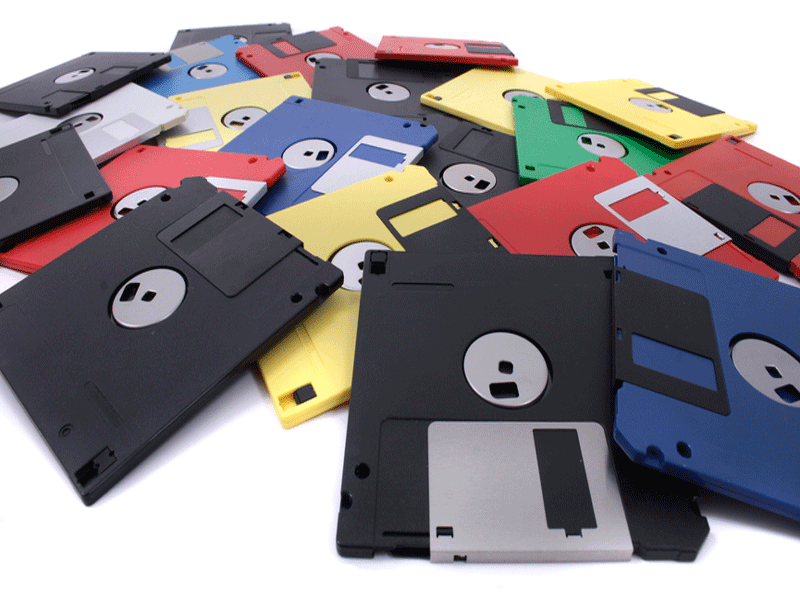 Criminals no longer have to rely upon propagation through floppy diskettes – they can also spread their wares via USB sticks, CDs, DVDs, Blu-Rays, over local networks, through fake websites, corrupted websites, over WiFi, and many other ways besides. 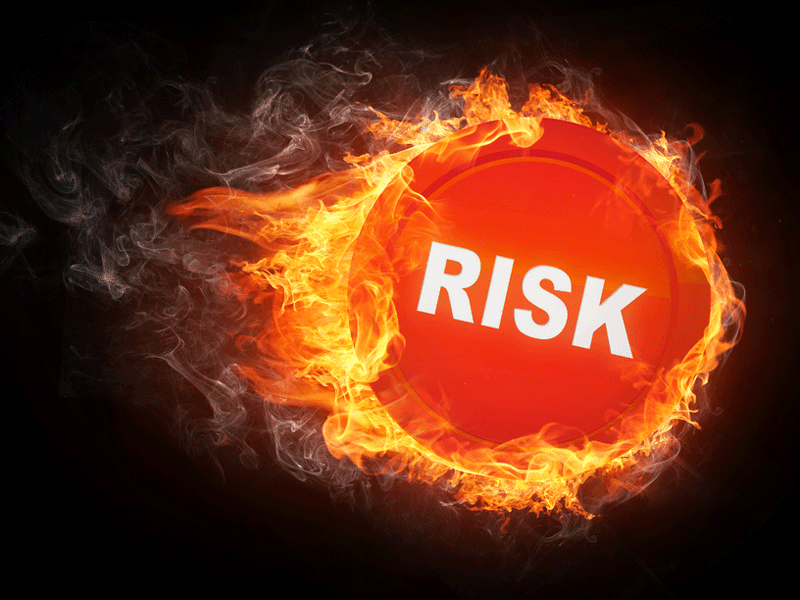 If you don’t have antivirus software installed, and engage in risky behaviour (ignoring browser security warnings, clicking unknown links in emails, connecting to unknown networks, visiting websites of a certain nature, etc.) then the risk of your machine getting infected is that much higher. So, you want virus protection? Hopefully you now realise that antivirus protection is essential. It’s not a silver bullet – such a thing doesn’t exist in the world of computer security – but it certainly is an ally worth having. But which program do you go for? That’s a very good question, and one we’ll be covering in great detail with our growing list of product reviews covering the best antivirus programs and full internet security suites. It really is worth putting some research time into picking the right program for you because not all antivirus software is created equally. There are free versions, paid for programs and even online scanners. Some of them are good, when excellent would be better, some are poor, and some are completely fake. Others have even been known to cheat the tests run by independent labs. So how on earth do you pick which antivirus program is the best fit for your needs? Much will depend on your level of confidence and competence when it comes to computing. With all the features being crammed into even entry-level antivirus programs these days there is much to confuse the less computer literate among you while the same features could prove to be a key selling point to those who have a fair level of understanding in the IT field. For many people the ability to pick up an antivirus program and start using it straight away with the minimum of fuss will be a key factor in their decision-making process. It doesn’t matter how effective a piece of antivirus software is if you can’t use it and installing such a program without setting it up correctly could actually be worse than not having any protection at all, given that you would then have a false sense of security. And even if you do have some idea of what your PC antivirus program can do, a poor interface could still be intimidating for the average person. For most people, the best antivirus program is the one that is easy to understand, easily setup and then quite happy to be left running in the background, performing to an acceptable level. If it’s made to be any more complicated than that it runs the risk of confusing the very person its designed to protect. That’s why clear instructions are essential. Alas, the days of programs arriving in physical boxes with printed documentation appear to be a thing of the past, and downloaded security software doesn’t always come with instructions either, so clear and concise instructions on the company’s website or support forums could be essential, as could quality email or telephone support. It goes without saying that ease of installation and use will only get you so far with an antivirus program – once in place it needs to actually get on with the job of protecting you and your system. If your newly installed protection cannot actually protect you then it isn’t worth having at all. Therefore, it is essential that you choose an AV program that will get the job done, preferably with the minimum of fuss. That means a great detection engine, real-time scanning, a frequent update of virus definitions to ensure you don’t fall prey to the latest zero day attack, the ability to isolate suspicious files and other as-yet unidentified potentially malicious code on the fly, and a code base that allows it to go about its business without impacting your computer’s resources to the point that it impacts any work or gaming you may be engaged in at the same time as a scan is going on. The key to any relationship is good communication and that holds true for your antivirus program too. While you generally want it act like a Victorian child – seen but not heard – a complete silence should also be a concern. Instead, the ideal antivirus program will keep you updated on what it is doing but without going overboard and peppering you with a constant stream of messages. In other words, you want it to run in the background, only reporting when a scan has been completed, something of interest has been discovered, or a virus neutralised. Antivirus programs have evolved greatly in recent years and now offer more features than ever before. For those of you looking out for more than just vanilla antivirus protection, those additional features could be key and may be the difference between plumping for an AV program and a full internet security package. Which, if any, of the above features are important to you will heavily influence the type of antivirus software you choose to go with – while some free programs are competent at basic scanning duties, they often lack the additional benefits conferred by handing over a small amount of cash for your protection. Of course it’s up to you to choose which is relevant to your needs but we would caution against thinking you can get away without any protection at all – employing some degree of prudence will not only protect your own devices, it will also ensure that you’re not a bad web neighbour, unknowingly collecting malware and passing it onto your family, friends and other contacts. AntivirusWhat is the best antivirus for Mac in 2019?